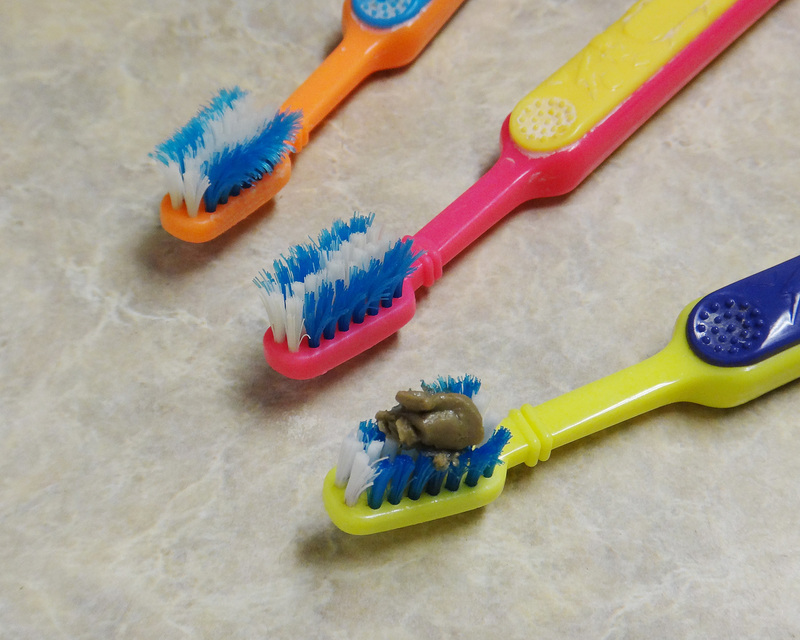 In my quest to keep those little teeth clean, a homemade toothpaste that will clean their teeth and mouth and taste good too. Click here to read about our “Candy Cane” Toothpaste. It’s a simple recipe. Only three ingredients. And safe to swallow if you have little ones who don’t know how to spit out their toothpaste. This entry was posted in Baby, Body, Homemade Products, Kids, Medicine Cabinet, Remedies. Bookmark the permalink.